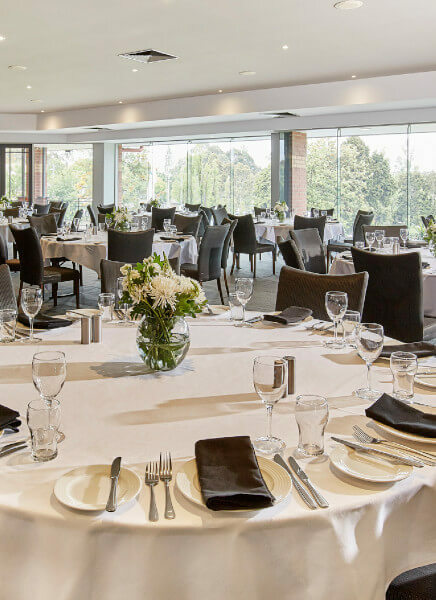 With elegant function rooms that look out through floor to ceiling windows onto panoramic views of our lush green course, Box Hill Golf Club is an ideal wedding venue conveniently located in the Eastern suburbs of Melbourne, 16 km’s from the CBD. Box Hill Golf Club is one of Melbourne’s ideal wedding venues. Enjoy this special day in a beautiful, elegant setting, impress your guests with mouth-watering food and have the perfect backdrop for photo shoots right on site. You won’t find a more impressive setting for your wedding than Box Hill Golf Club. As one of the few wedding function centres in Melbourne that can cater for between 70 to 120 guests sitting with a dance floor or up to 250 guests standing, our two function rooms provide you with choice and flexibility so your special day is exactly as beautiful as you had envisioned. 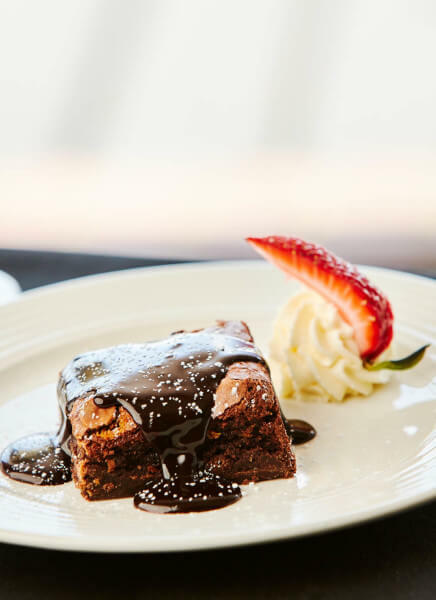 Our experienced function staff will guide you step by step through everything from room layout, menu options, design and decorations for nothing short of a memorable reception. 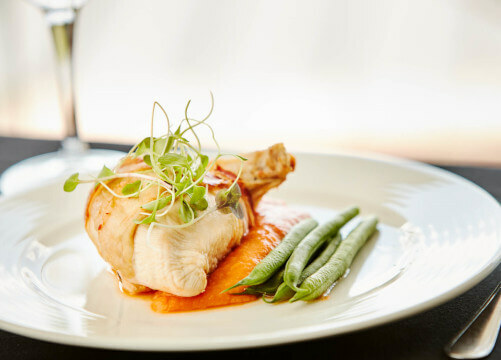 At Box Hill Golf Club we offer a wide variety of menu options for you to select from, all prepared in house by our experienced chefs with magnificent fresh produce. 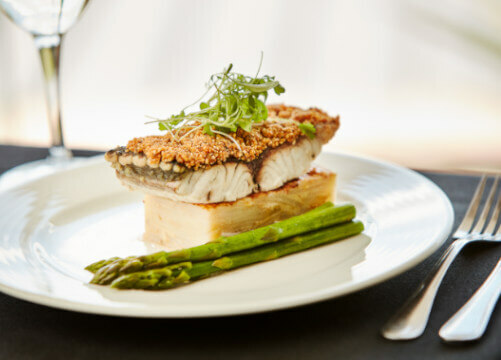 Our wedding packages allow you the flexibility to create the wedding reception of your dreams from relaxed canapes to formal multi course dining. Allow our dedicated Function Manager and professional staff to take care of your every need, we offer assistance in the arrangement of, chair covers, sashes, centrepieces, DJ’s, limousines, accommodation, candelabras and much more.